The deals are back in town. 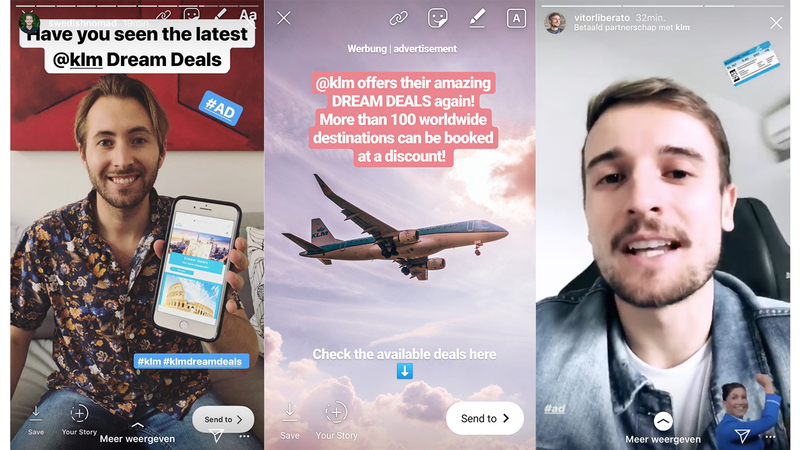 Together with 43 influencers from Germany, Brazil, Sweden, Norway, Mexico, Spain and Canada we brought tens of thousands of followers to the KLM Dream Deals landing pages. The Dream Deals campaign is one of the best-known KLM sales campaigns. In order to generate as much traffic as possible, together with KLM we created an influencer campaign with a well balanced traffic driven media mix. The best content, the best engagement. Influencers are known for being a source of inspiration. 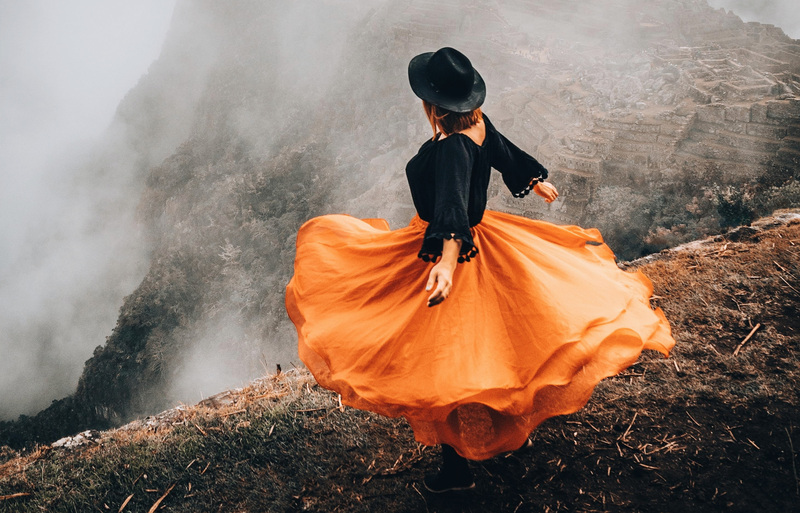 When you travel places and meet new people for a living, people follow you to get inspired for their own next holiday.